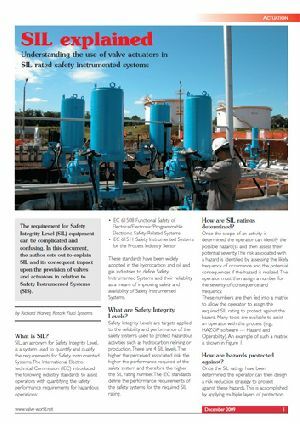 The requirement for Safety Integrity Level (SIL) equipment can be complicated and confusing. 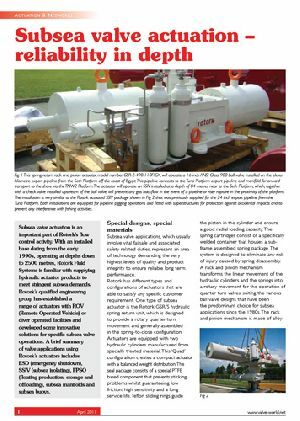 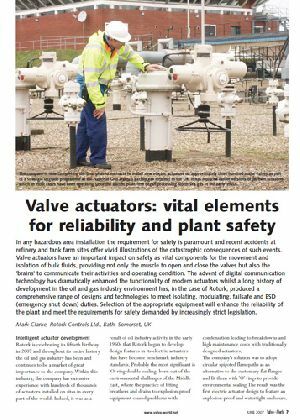 In this document, the author sets out to explain SIL and its consequent impact upon the provision of valves and actuators in relation to Safety Instrumented Systems(SIS). 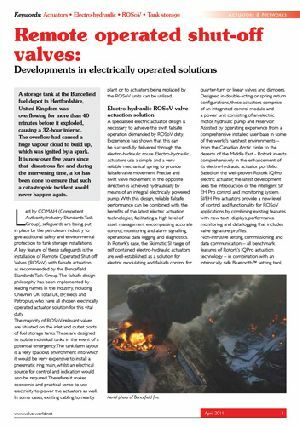 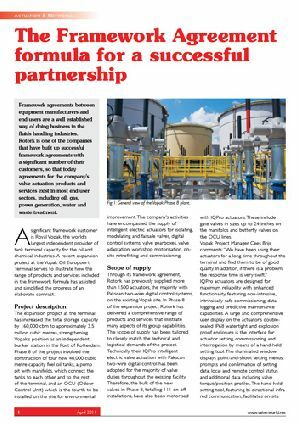 In this article, we look at the technological and legislative challenges facing fossil-fuel led power generation facilities. 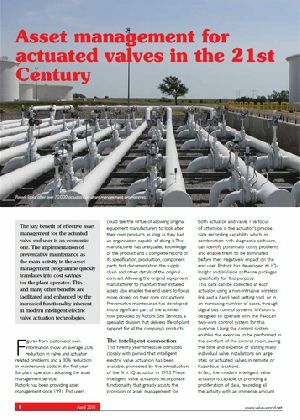 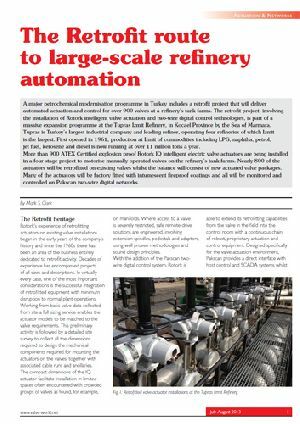 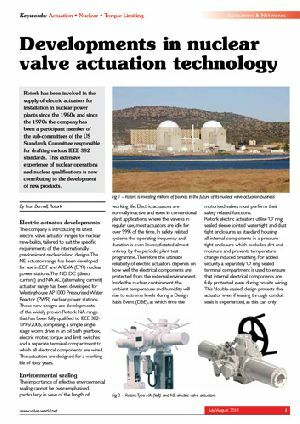 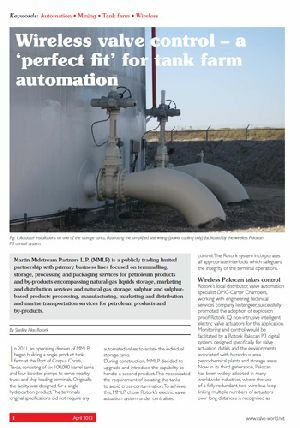 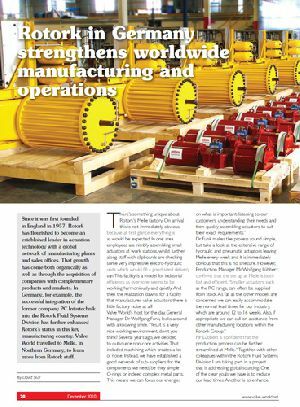 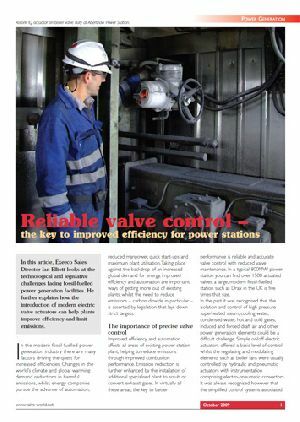 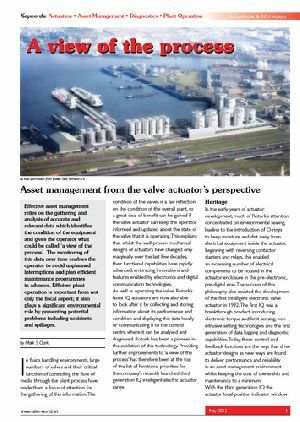 We further explain how the introduction of modern electric valve actuators can help plants improve efficiency and limit emissions. 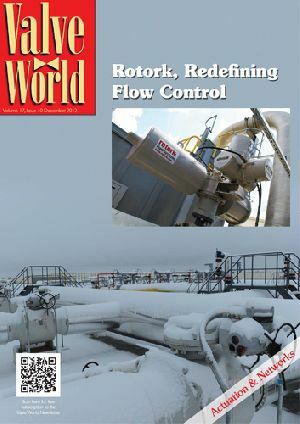 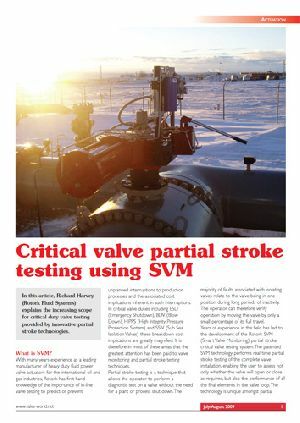 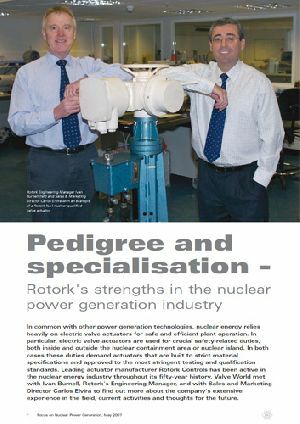 In this article, Richard Harvey (Rotork Fluid Systems) explains the increasing scope for critical duty valve testing provided by innovative partial stroke technologies.